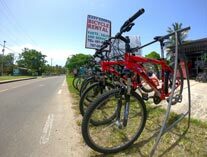 "Easy Goers" is located walking distance from the airport on the main Milford Road as you pass Old Store Bay Road on the right side just after the green building. Its the best way to get to Radical Sports Center if staying in Crown Point. Tell them your windsurfing or kiteboarding with radical sports to get a special discount. 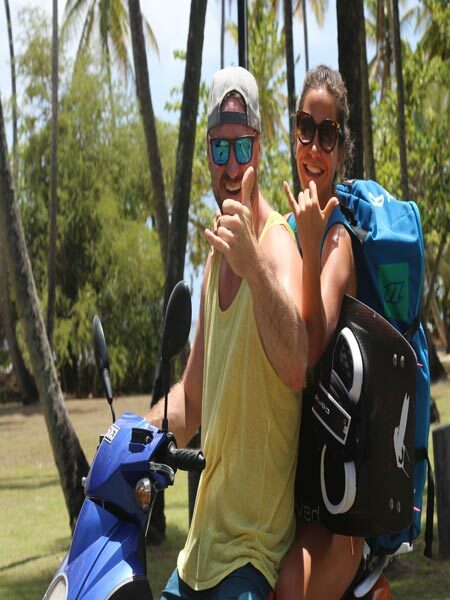 For this coming season you can also rent a Scooter with Radical Sports Tobago if your windsurfing or kiting with us. Click the "Contact Us" Tab above for more to make a booking, get more info, and drive around the island in style. Our Shop is 5 minute car ride from the Airport where you can also pick up a Rent A Car or Taxi. 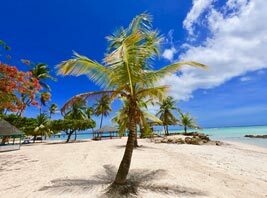 We work with many Tour Guides and Taxis so we can also help you book a Tour with one of our recommended partners to see the Magic Island.